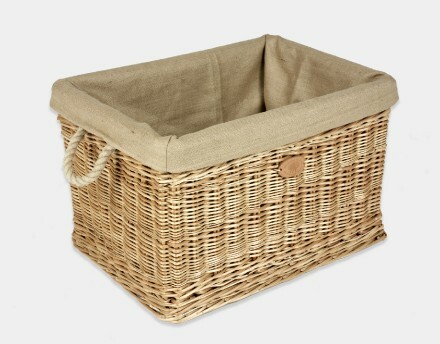 The most popular of our range. 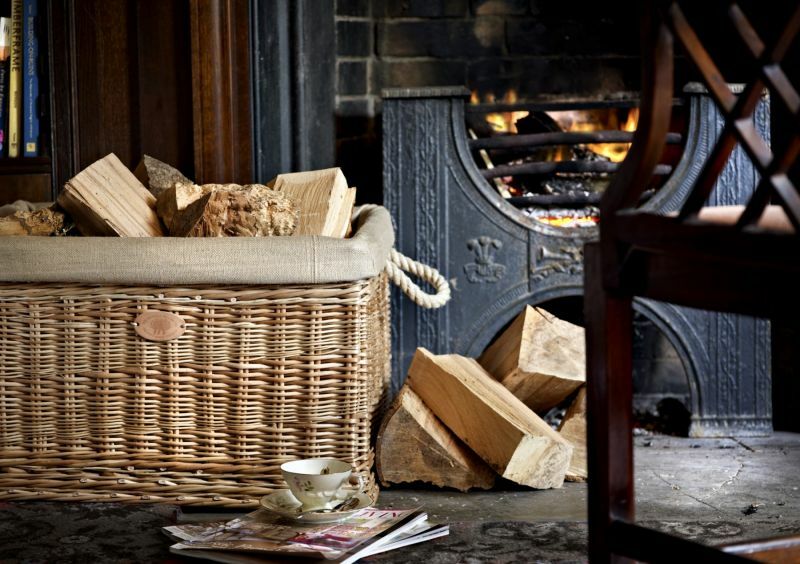 The Rectangular Log Basket with Rope Handles has been hand crafted to the greatest precision and skill to produce this splendid fireplace companion. 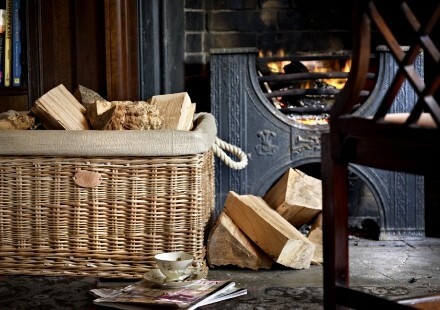 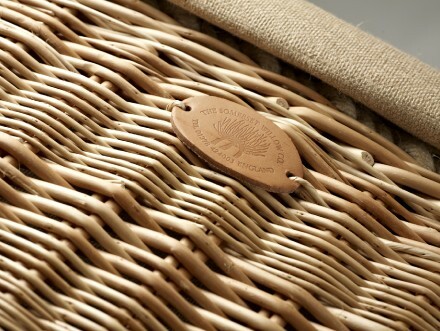 Tough and hard wearing, this log basket will last a life time. 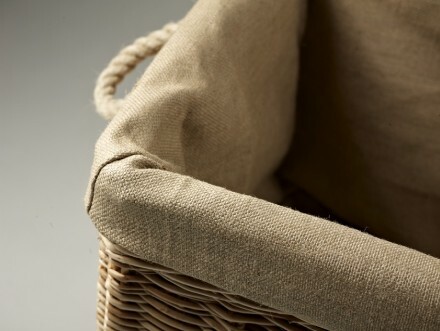 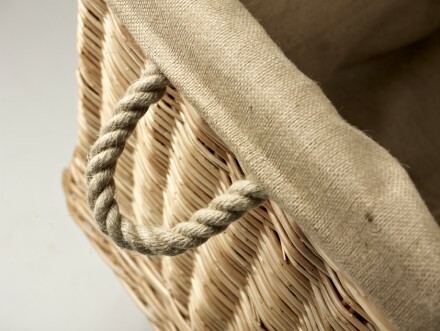 Formed using the aged weatherbeaten gold willow, interwoven with secure hemp rope handles and finished with a removable heavy duty hessian liner. The log basket is available in three sizes and is made by hand in our workshops in Somerset, using locally grown Somerset willow.